Meatballs aren’t really anything special; they’re just little balls of ground meat. Still, they’re a flexible food that can be used in all kinds of dishes. 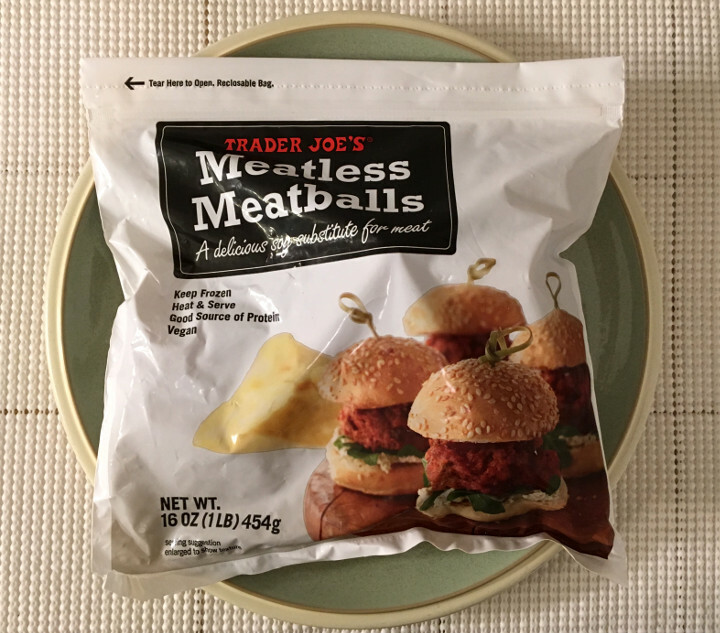 If you’re avoiding meat, but miss meatballs, Trader Joe’s Meatless Meatballs are exactly what you need. 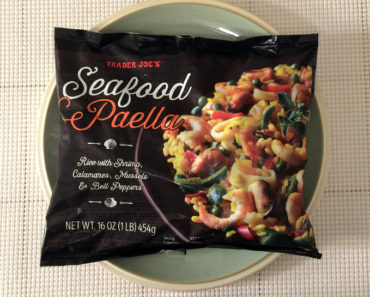 Trader Joe’s recommends simmering these meatballs in some sort of sauce, whether it’s a classic tomato sauce or a barbecue sauce. We happened to have a jar of Trader Giotto’s Tomato Basil Marinara on hand, so that’s what we used. 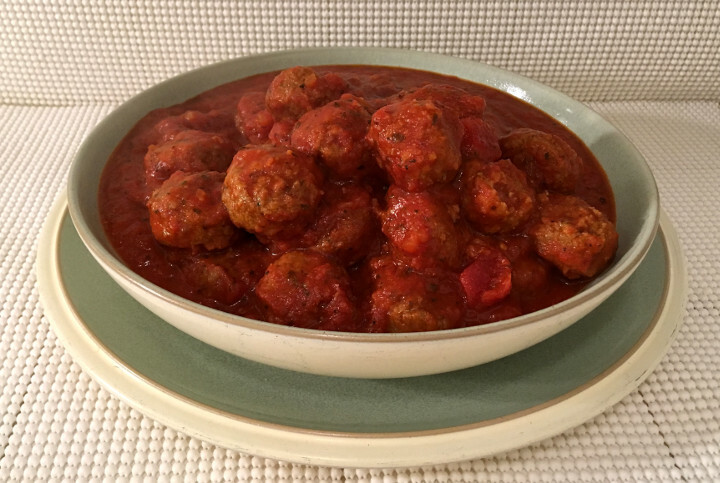 Cooking the meatballs in the sauce saves you time, and it also does a lot to enhance their flavor. These faux meatballs are quite a bit less sturdy than balls made from actual meat. We found that the balls fell apart and crumbled as we ate them. In a dish like spaghetti and meatballs, that’s not a bad thing; we loved the way the crumbles of fake meat added texture to our sauce. Texture issues aside, the taste of these meatless meatballs is pretty convincing, especially if you smother them in some sort of sauce. 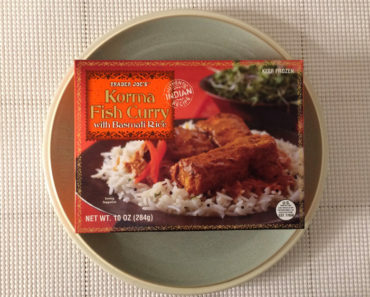 This is a vegan food that you could probably serve to a meat lover without any issues. 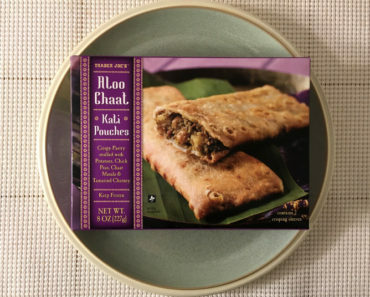 Some faux meat products have an unappealing aftertaste, but these ones don’t have that problem. 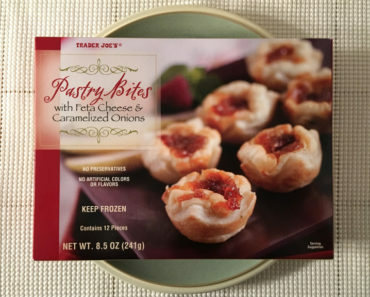 They just taste like normal meatballs. These tasty, filling little meatless balls are a great option for someone that’s trying to cut down their meat intake. 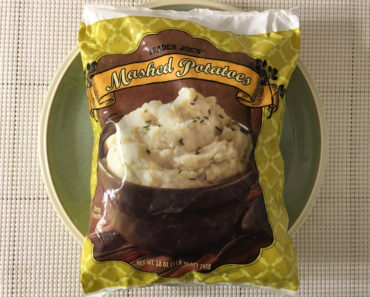 Trader Joe’s Meatless Meatballs are a great meat substitute that offers the same flexibility that real meatballs provide. 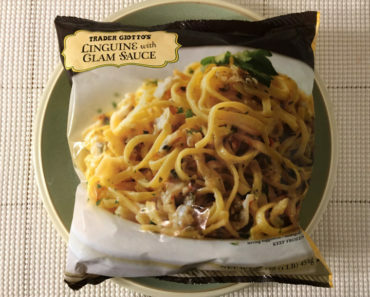 Whether you eat these in a bowl spaghetti or try them with teriyaki sauce, you’re in for a real treat. 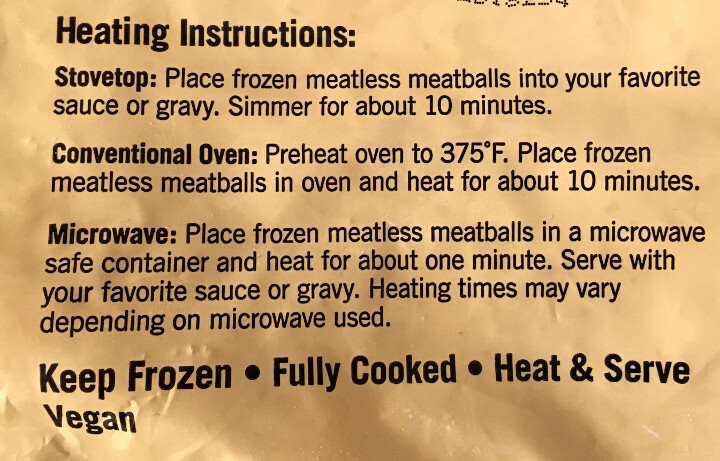 To learn more about the cooking instructions, nutrition content, or ingredients for these Trader Joe’s Meatless Meatballs, check out our package scans below.